Located in mid-St. Louis County near Creve Coeur on the I.E. 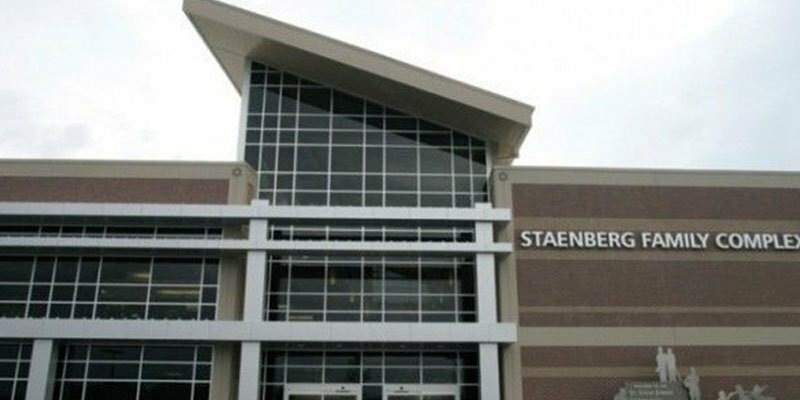 Millstone Campus, the Staenberg Family Complex is a community center like none other! Imagine a personalized workout with a certified national trainer…to lose weight or maybe get a personal best record; Or maybe you’re laughing with your friends as you watch your kids go down one of the two indoor slides; Or maybe you catch a riveting performance of the New Jewish Theatre in the Marvin & Harlene Wool Studio Theatre. The sky’s the limit on what you can do and experience at the new J!